In today’s digital marketplace, search engines play a leading role in B2B purchase decisions. 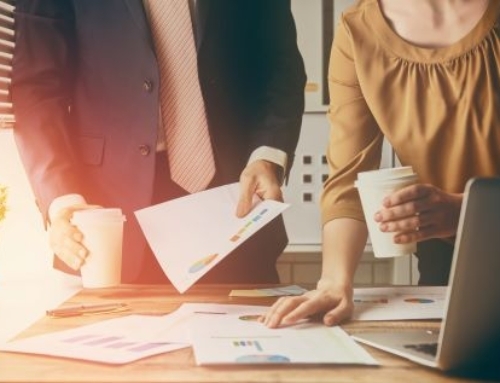 According to a recent survey, B2B researchers usually conduct 12 searches before engaging with a specific brand and 75 percent of those surveyed selected the vendor based on their content. Optimizing a company’s website content according to search engines is an essential component of any digital marketing strategy. Effective search engine optimization maximizes the number of organic visitors by ensuring the website appears high on the list of search results, which in turn brings even more traffic and increases rankings. Deploying an SEO strategy means more than stringing together keywords and making a website mobile friendly. It should be used in conjunction with a content marketing strategy to help a business reach an increased number of quality consumers at various phases of their buying journey. 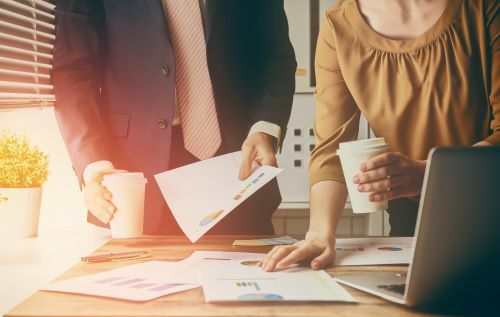 Organizations can maximize their current content development by taking these three steps to address common SEO mistakes. On average, Google processes 3.5 billion searches per day. Ensure each section of the website contains targeted content that answers a wide range of high-level and tactical questions buyers in various parts of the process may have. B2B organizations should produce original thought leadership content regularly to engage their audience and define their expertise. This also reduces ‘pogo-sticking,’ which occurs when a user visits a website and then quickly returns to the search engine results page, which can reduce a company’s ranking over time. It is crucial for a company’s website content to have a substantial number of external links from highly respected platforms to position the company as an informed, credible authority in its industry. When adding these links, be sure it opens in a new tab so users do not lose track of the organization’s webpage. Over the years there have been several studies conducted on users’ website reading habits, which revealed pattern-style reading is bad for business since B2B researchers may skip important content simply because of a site’s layout. Organizations can fully capture users’ attention and enhance the content’s SEO by including the essential information at the top of the page and breaking up text using headings, subheadings, bullets and images. Make sure headlines and bullets include the most engaging aspects of the message and that photos load quickly and accurately. In addition to optimizing content characteristics, on-site SEO also refers to the optimization of website pages, titles, tags, content and the overall structure of the website according to predetermined keywords that interest the target audience. Creating unique meta data for content titles, descriptions and images can provide better search engine results. 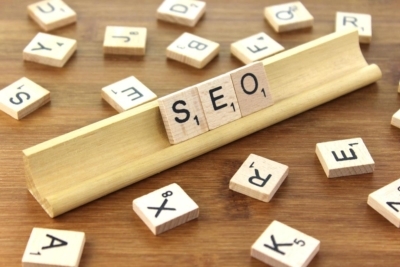 Integrating SEO into a company’s content management strategy can result in increased organic traffic and a higher search engine ranking, which supports the decision-making process and helps position companies as thought leaders in their field.